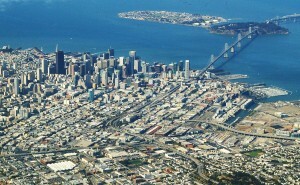 I am arriving today in San Fransisco for BlackBerry DevCon. This is my first time at DevCon, and I am looking forwards to it. If you run into me at the event, as always, I would be more than happy to talk.